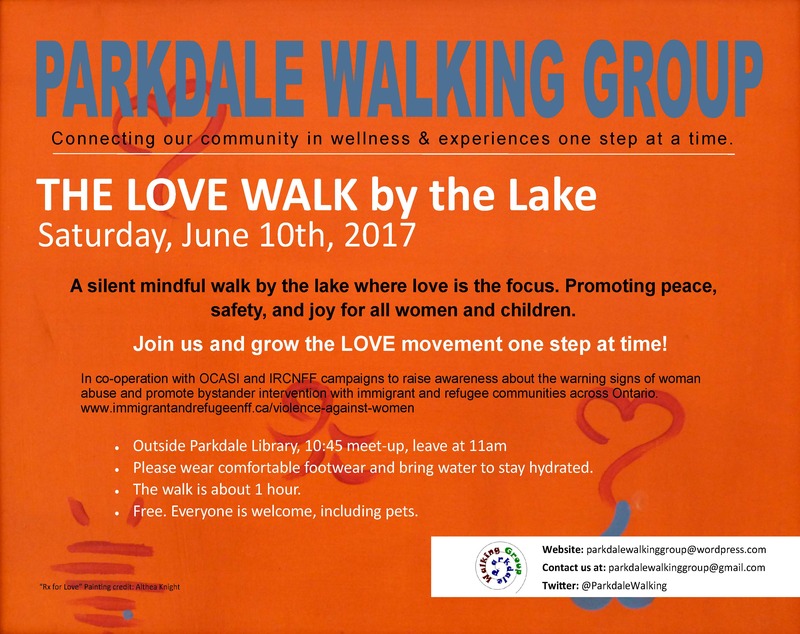 What is The LOVE Walk? 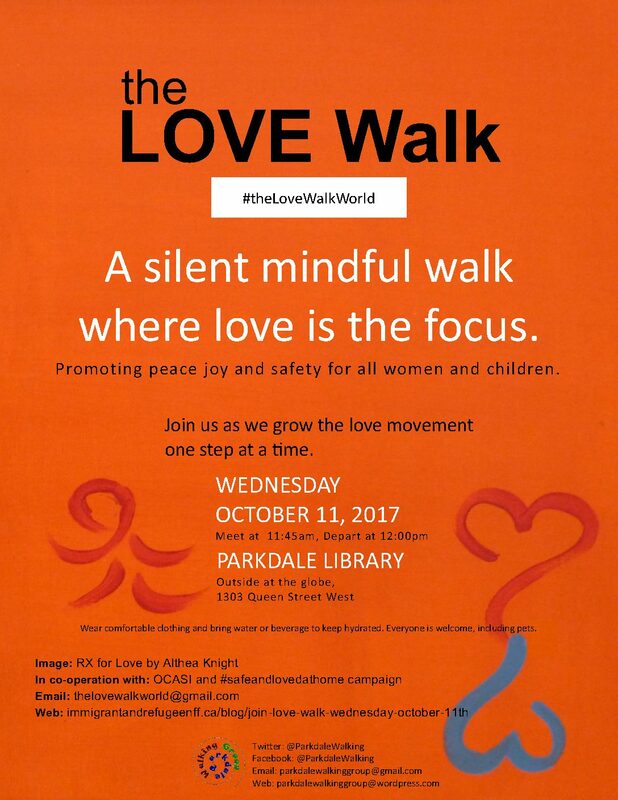 The LOVE Walk is a social change initiative, created and founded by Althea Knight, to promote peace, joy and safety for all women and children (and everyone), while raising awareness and increasing bystander intervention and support, for women and children who are experiencing violence. The LOVE Walk is a silent meditative walk with a focus on LOVE. There is so much noise in our daily lives, that a way to draw attention to the cause of ending gender based violence and promoting peace, love, joy, and safety, in the fray of voices is to: “speak up silently” through The LOVE Walk. This silence also helps to lend positive support and encouragement for all those voices who have been silenced. Please visit the LInk below to learn more and host your own LOVE Walk. Connecting our community in wellness & experiences one step at a time. A silent mindful walk by the lake where love is the focus. Promoting peace, safety, and joy for all women and children. Join us and grow the LOVE movement one step at time! • Please wear comfortable footwear and bring water to stay hydrated. • The walk is about 1 hour. • Free. Everyone is welcome, including pets.